A totally overlooked source of money to pay family caregivers to provide care at home is the Aid and Attendance Pension Benefit. This money is available to veterans who served during a period of war. Pension money is also available to the widows of these veterans. This benefit, under the right circumstances, can provide up to $2,085 a month in additional income to pay family members to provide care at home. 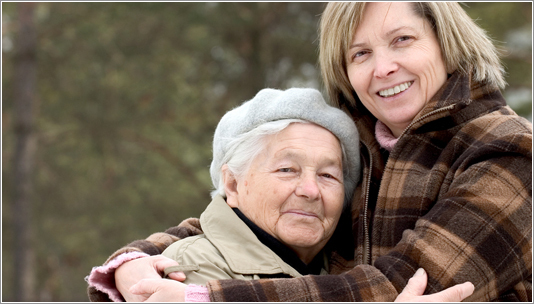 Getting the aid and attendance benefit to pay for family caregivers is not an easy task. This is because there must be a caregiver contract in place, a physician medical evaluation done, income and asset qualifications met and proof of medical expenses provided. Submitting the correct forms and documentation can easily be completed with the help of a VA Accredited Individual who understands the process. This book, written by attorney Gabriel Heiser in 2019, is a financial and legal guide to the ins and outs of the only government program that will pay for the long term nursing home care of your family member: MEDICAID.